There are many of us who like to use spear guns or are seriously I love with the adventure sport of underwater shooting. 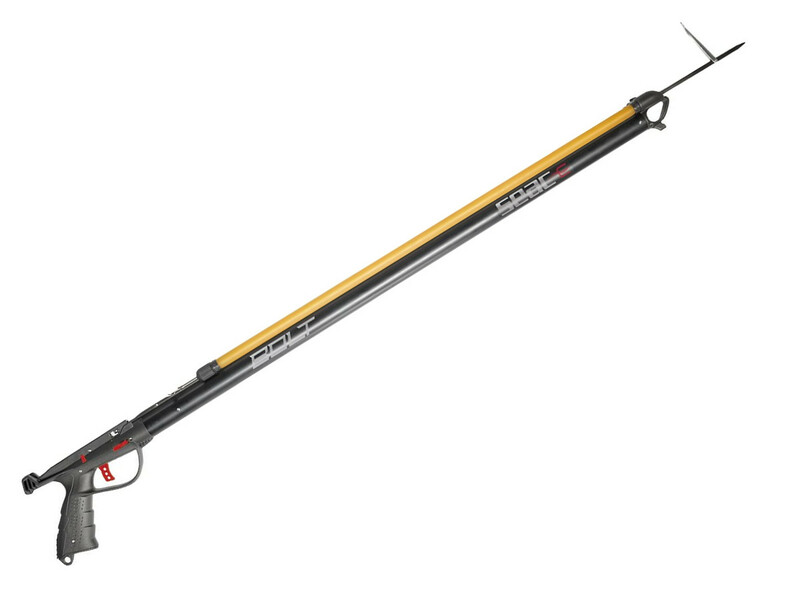 For all those individuals there is a new product in the market called the SEAC Bolt Sling Speargun which will live up to all your standards and enhance your experience of underwater shooting. The spear gun will tick all your boxes due to high standard of materials with which it is made and because of its unique features. This product is packed with some of the most unique and extraordinary features. The nozzle is designed in a different way when compared to others. This provides better performance and output. 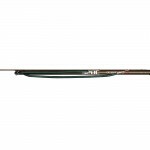 The SEAC Bolt Sling Speargun has a new and improved anatomical handle this provides for quick aiming and clear visibility. The triggering mechanism is composed of stainless steel. In this product the release box composes of in charged techno polymers. 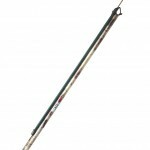 The length of this item is approximately around 85cm and is very light weight making it easy to move around. The best beginners spear gun available in the market. The price is very economical making it affordable for everyone. The weight of the gun is not too heavy allowing a perfect shooting experience. 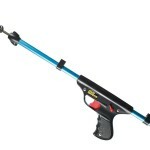 The grip on this product is spectacular which will help you shoot faster and more accurately. The visibility you achieve on this model is spectacular and helps you get the perfect aim. 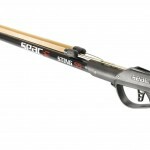 The SEAC Bolt Sling Speargun has a very long warranty period which can prove to be a major advantage. The product requires a bit modification with time. When we come to finally giving a verdict to this product it must be from a customer’s point of view. Most of the customers have expressed extreme amount of satisfaction and have praised this product a lot. Customers have given this product rating higher than 4.2 out of a possible mark of 5. This means that the satisfaction rate of customers is almost a hundred percent added to the affordable price. The SEAC Bolt Sling Speargun is a must by for anyone looking for such a product.